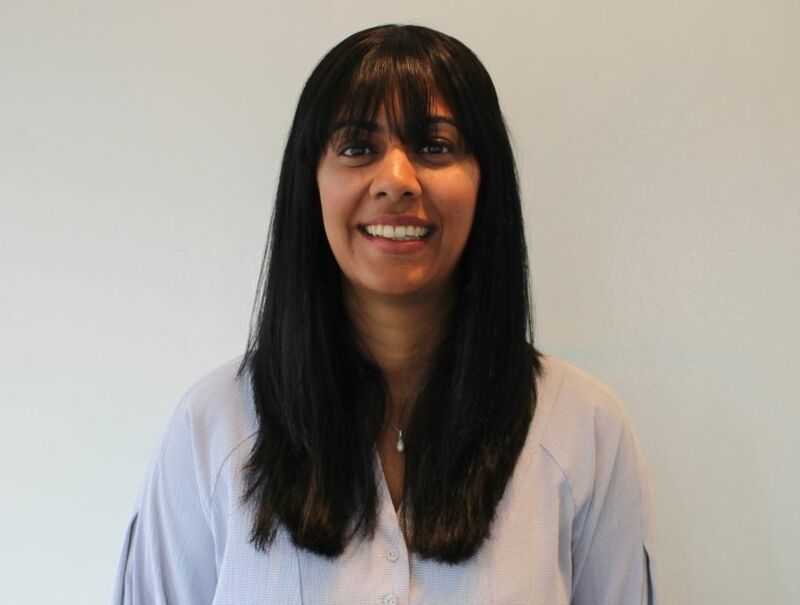 After graduating with a master’s degree from UCL, Mandeep has spent 8 years working within the NHS specialising in balance, adult and paediatric assessment and rehabilitation. During her time within the NHS, Mandeep used her clinical knowledge to help patients reach their potential with both hearing and balance issues. “I thoroughly enjoy working for The Hearing Care Partnership as they strive for excellence in providing the highest level of personal care for all. As an audiologist, the ethos of patient centred care allows me to tailor each appointment to the individual and make it a personalised experience. Combining the use of clinical skills and access to the latest hearing technology, I can use a variety of tests to work with the patient to assess their needs and provide them options that suit them and their lifestyle, without affecting their quality of life. Outside of work I enjoy spending time with my family and friends, baking and hot yoga."